to Enjoy the beauty of our lakes without leaving a Carbon footprint!! 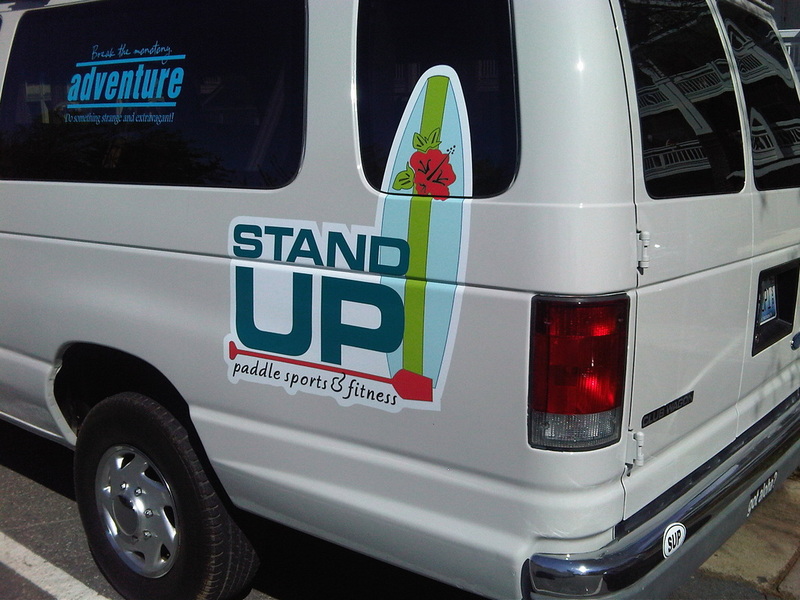 • To promote and perpetuate a healthy, clean-and-green lifestyle through the Hawaiian sport of stand up paddle boarding (SUP). To encourage participation in the sport from entry level to competition level. • To promote the message that anyone of any age and physical skill level can gain access to and participate in this new, exciting, multi-level sport. • To provide the environment, opportunity, and tools for lake enthusiasts to learn SUP on Lake Norman and to provide styles within the sport to fit differing goals. 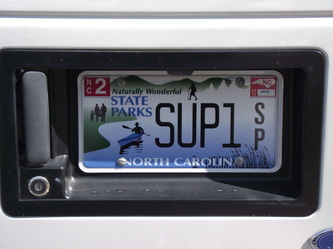 • To encourage the preservation of natural resources at Lake Norman and throughout North Carolina in the spirit of Hawaiian traditions and values. 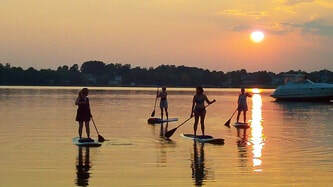 My Aloha Paddle and Surf, Inc. has teamed up with Charlotte Tourism, Visit Lake Norman, local Chamber of Commerce, local businesses, Social media Outlets and other local organizations to promote to our residents a more active, healthy lifestyle, and enjoy everything LKN has to offer. This website, including all proprietary information and other materials provided on or through the website, including any data, text, designs, graphics, images, photographs, illustrations, audio and video clips, logos, icons and links are owned and operated by My Aloha Paddle and Surf, Inc., and are protected by copyright/trademark and other applicable laws. All other marks, logos, pictures or names appearing on the website are trademarks of their respective owners. All rights reserved.